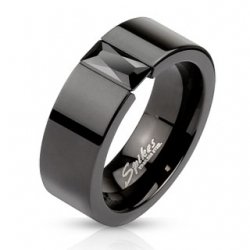 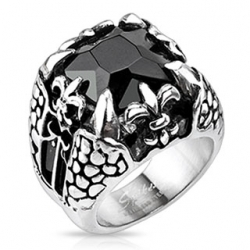 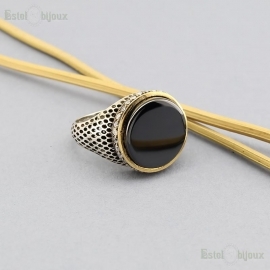 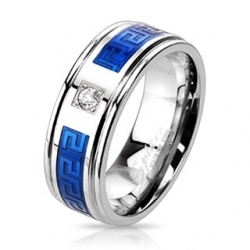 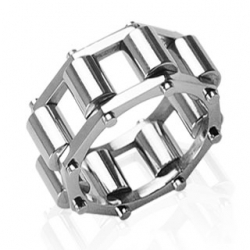 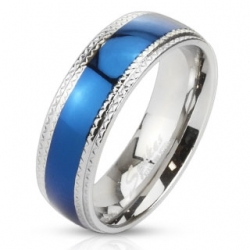 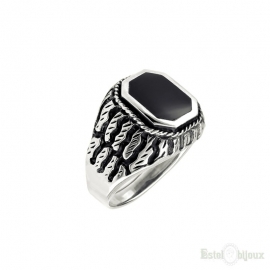 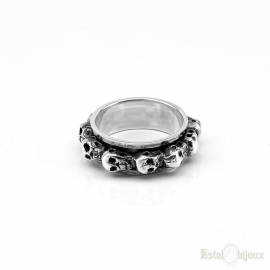 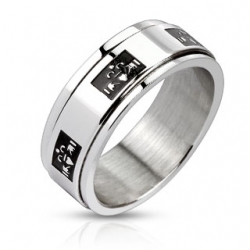 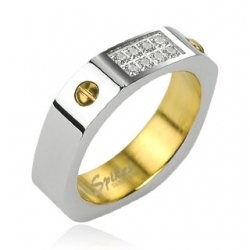 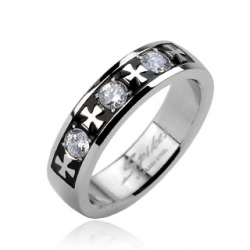 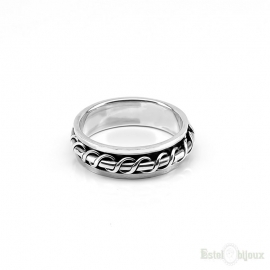 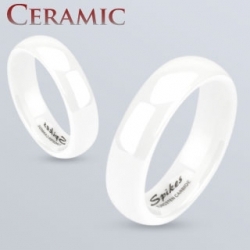 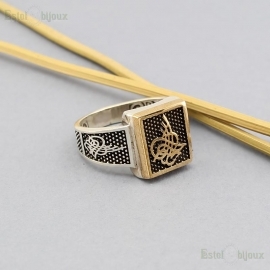 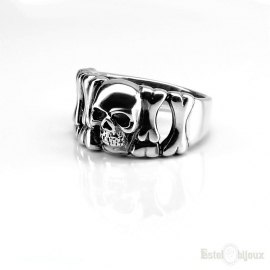 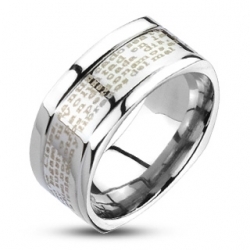 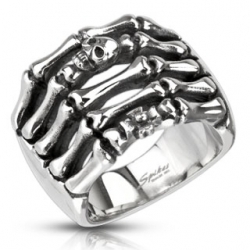 Anello Tungsteno uomo comprare online negozio. 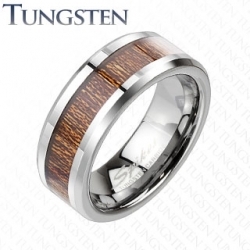 Anello Tungsteno, anello carburo di tungsteno per uomo. 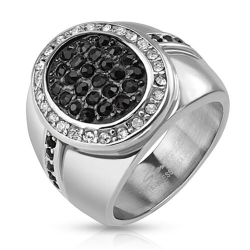 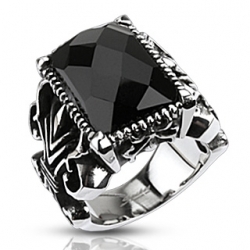 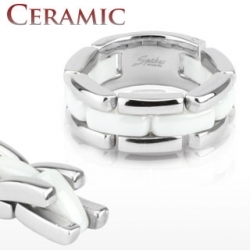 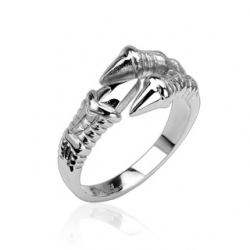 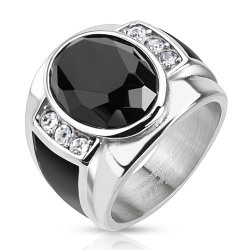 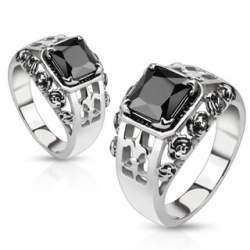 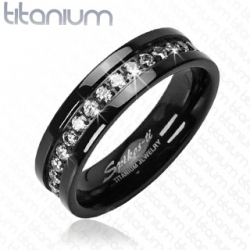 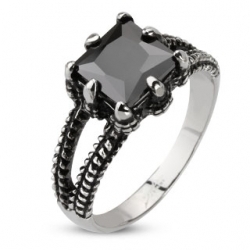 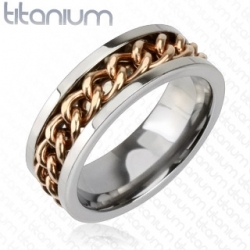 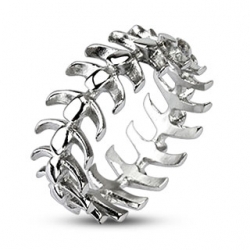 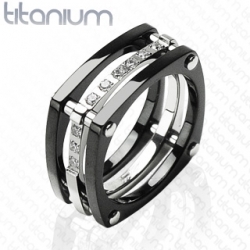 Tungsten jewelry has quickly risen to become one of the most sought after products in the jewelry market. 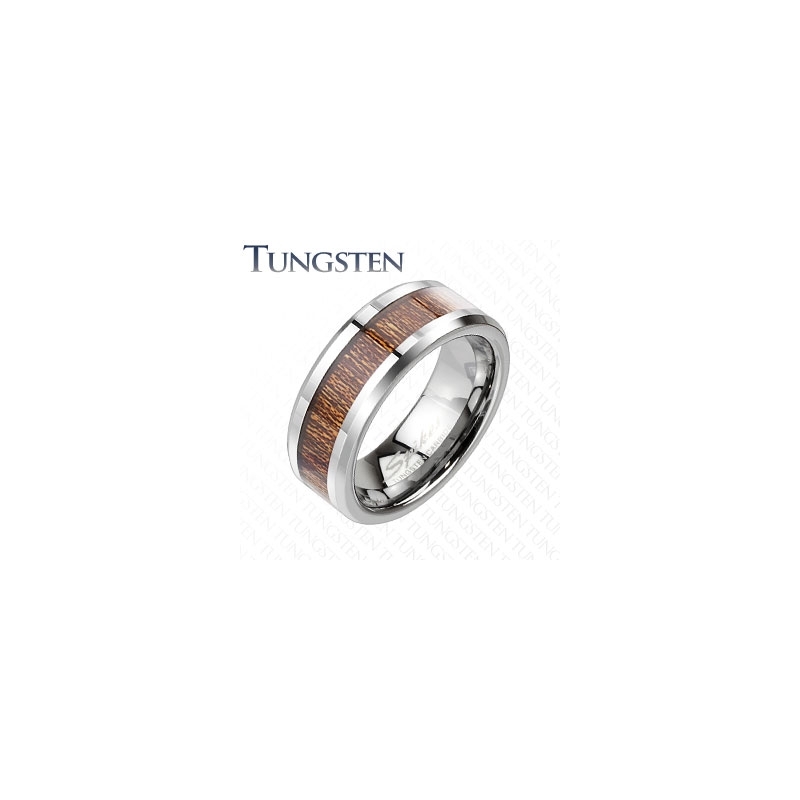 With the rising costs of gold and silver, more and more consumers are turning to an alternative option, and tungsten is leading the way. 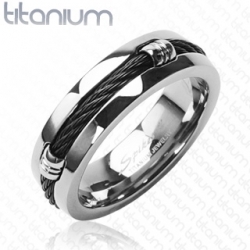 All our tungsten jewelry is made from the highest quality of tungsten, and it is guaranteed to be free of cobalt, which can be toxic to people with prolonged exposure. 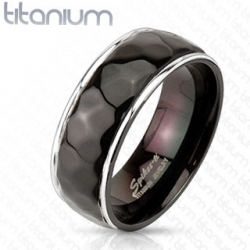 The innate properties of tungsten make it nearly impossible to scratch, and it will never lose its luster. 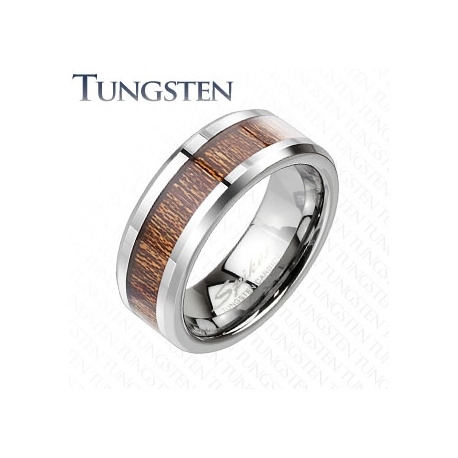 Add to that the low maintenance required and resistance to tarnish and oxidation, and its obvious why tungsten has earned a place at the forefront of the new jewelry movement.